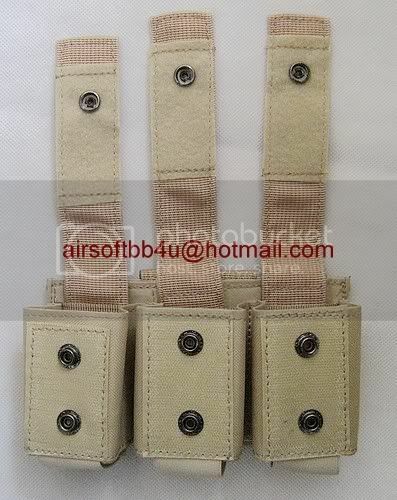 THIS POUCH IS DESIGNED TO TAKE 3 40mm ugl roun*s . FLAP LID WITH velcro closure and fast access pull tabs . 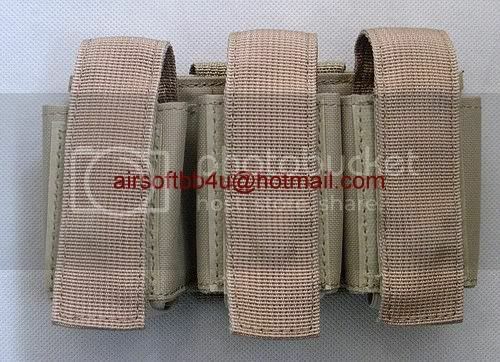 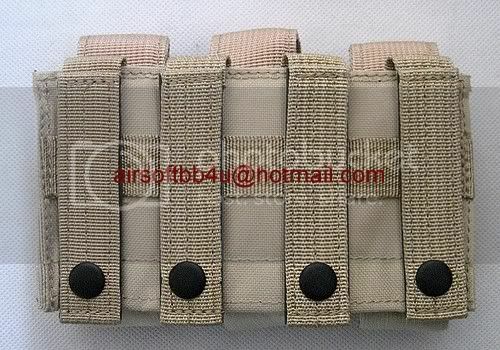 WITH MOLLE MOUNT ON BACK TO FIT TO OSPRAY OR MOLLE , OR EVEN A NORMAL BELT.